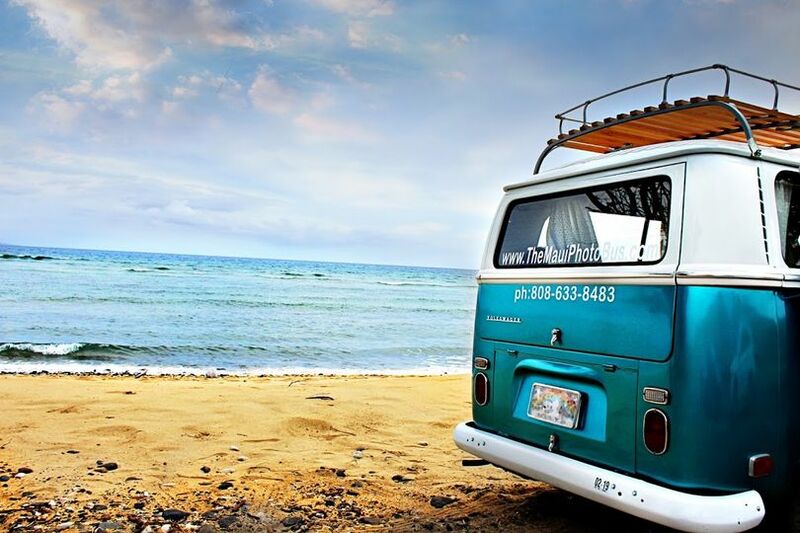 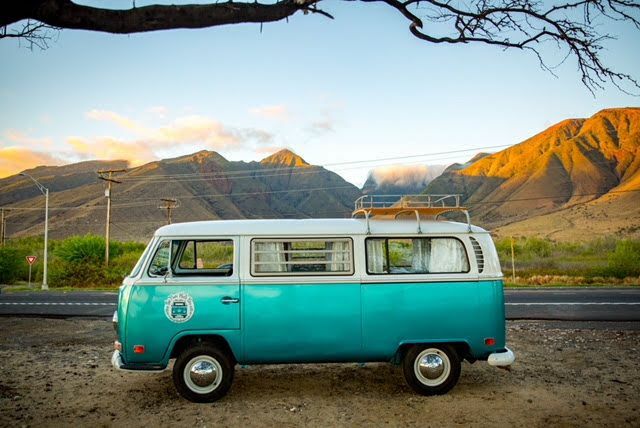 The Maui Photo Bus is a wedding photo booth company based in Kihei on the island of Maui. 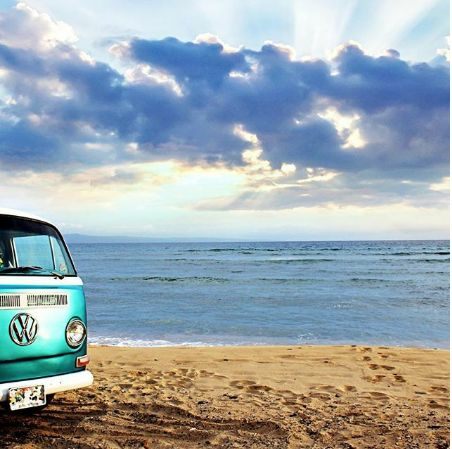 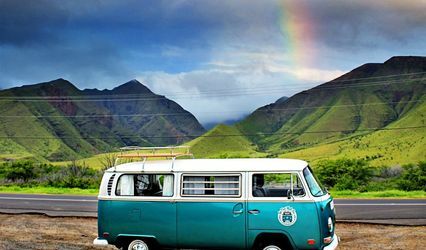 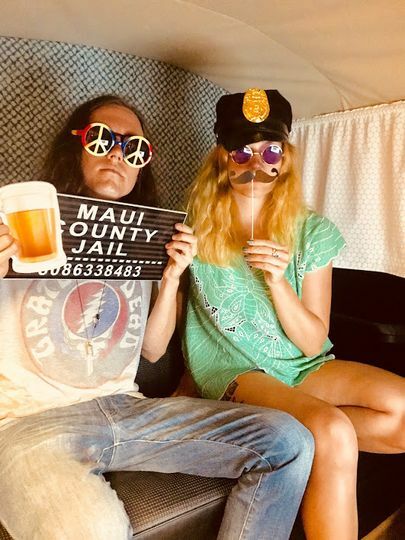 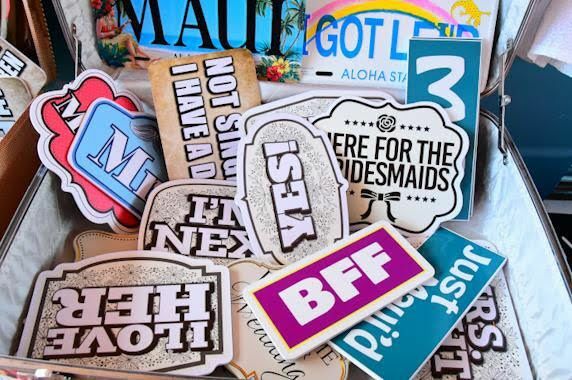 The Maui Photo Bus services the entire island of Maui and provides memorable photo booth experiences on wheels! 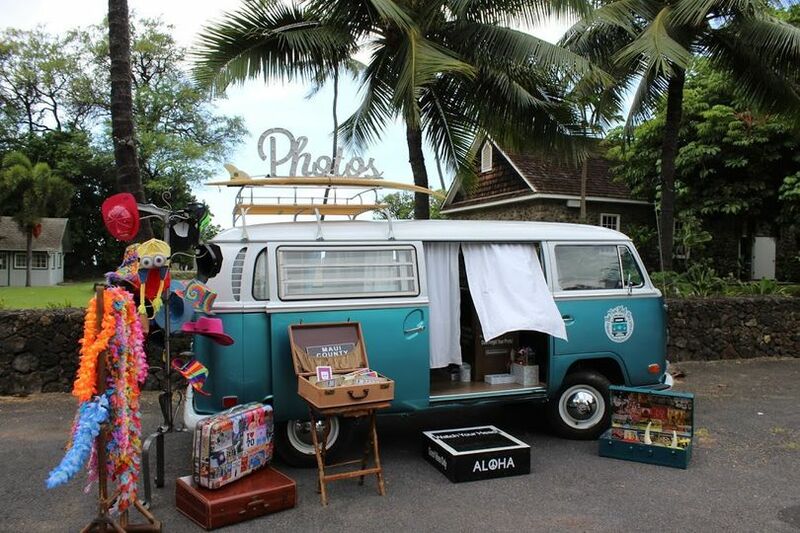 With suitcases full of props and custom unlimited prints, The Maui Photo Bus is sure to make your special day even more memorable. 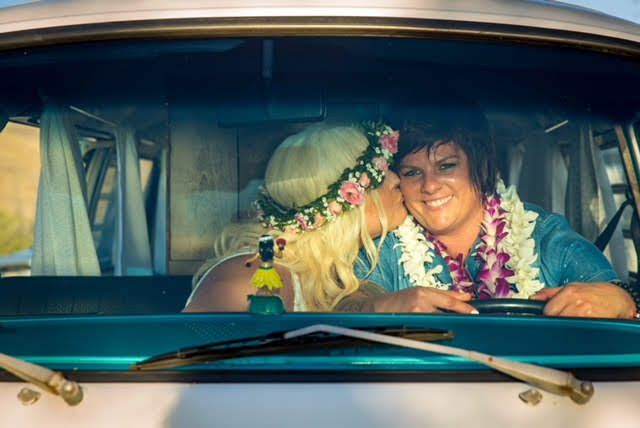 Smooches in the front seat!